We are open 24 hours a day, 7 days a week for your effortless and convenient service. We are delighted to offer Meet and greet service, if required. Baby car seat or booster seat can be provided upon request. For all airport customers, we track your flights and send a driver at the new expected time of arrival. We also wait 45 minutes after arrival with no extra cost. 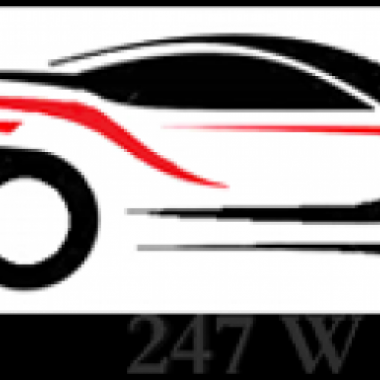 At 247WCabs, we look to provide the most reliable, dependable and affordable taxi service in the local area. We are proud to serve the communities of Heathrow, Watford, Eastcote, Ruislip and Northwood offering the best value for money taxi service. As a company we have invested in a state of the art booking system and we have a varied fleet of vehicles, all of which are serviced on a regular basis. We also have a team of licensed, vetted and experienced drivers, so whenever you need a Heathrow taxi services, Watford airport taxis, taxi Eastcote station, Northwood hills cabs choose 247 W Cabs.